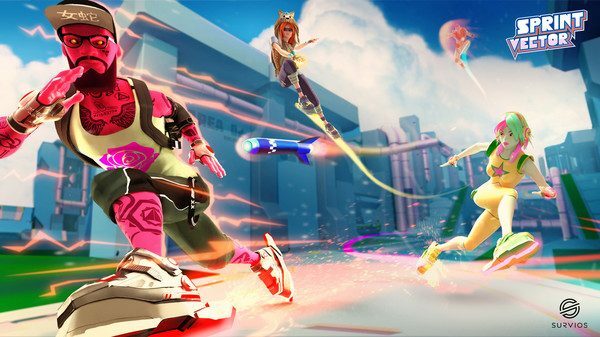 Today, Raw Data developer Survios announced new information regarding its upcoming VR title Sprint Vector, which is set to launch next month on PC and consoles. 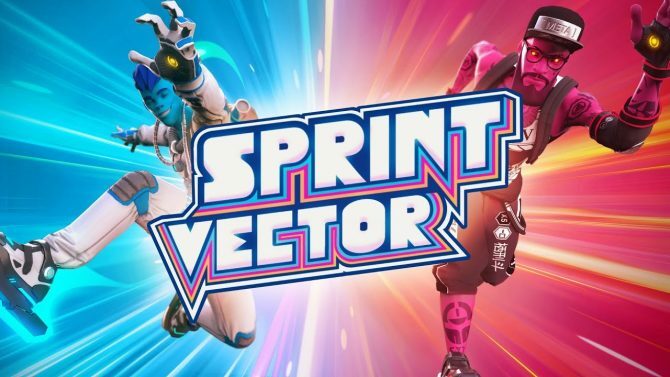 According to the press release, Sprint Vector will launch on Thursday, February 8 for the HTC Vive and Oculus Rift, while the PlayStation VR version will be released five days later on Tuesday, February 13. Sprint Vector is a fast-paced platformer which pits up to up to eight players against each other in a high-octane intergalactic game show. Players were from across the universe were selected to compete in adrenaline-rushing races where they must navigate colorfully lethal courses. To make to make the competition even more interesting, each match will include a slew of power-ups to collect, such as a nitro boost to help you pick up some speed for a limited time. 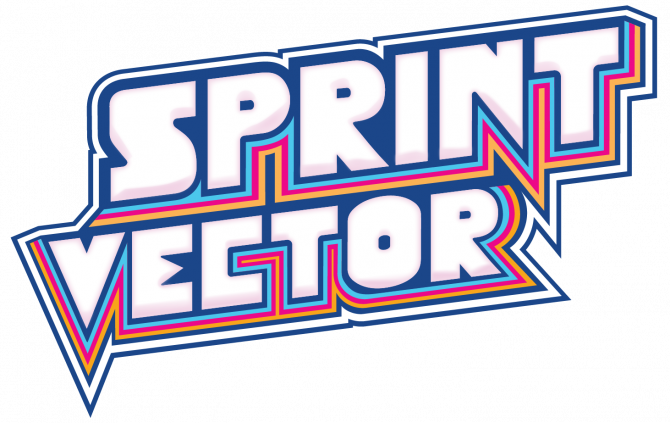 Sprint Vector will include public and private online multiplayer modes, twelve distinct race tracks, as well as a single-player mode, which is perfect for those who want to get some practice in before competing against their friends. Survios also revealed a new cosmetic skin pack title the Championship Intergalactic Winter Games, which will be available to all PC players, free of charge. To celebrate the 2018 Olympic Winter Games, the Championship Intergalactic Winter Games skins will represent sixteen countries and will be available for all eight playable characters. For more information on the game, check the PC configuration requirements needed to run the game.